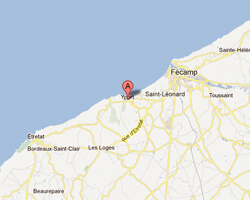 Located near Le Havre, Yport is a lovely unspoilt fishing village that attracts painters, writers and photographers. Renoir painted several times its coastline. At the seaside you can find a pebble beach overlooked by white cliffs, with colourful boats waiting for the tide. Hiking trails allow beautiful walks along the seaside. 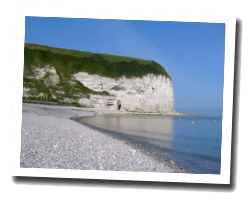 In Yport enjoy a seaview holiday rental.